Do you believe the Hi Point would handle the 45 Super for long? conversion, as opposed to a CX4 but I do want to check your mods. 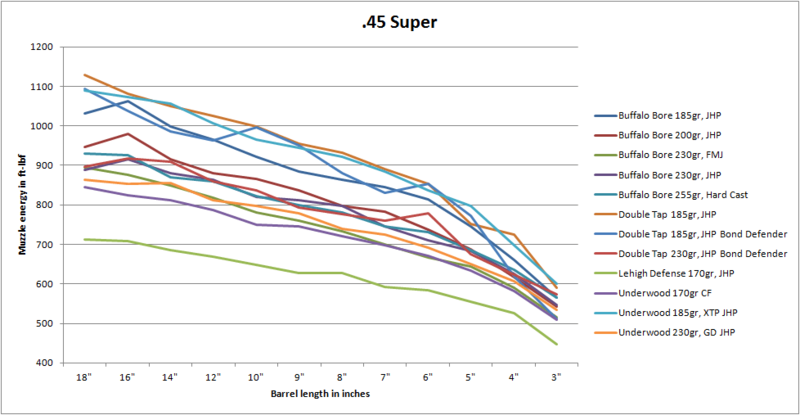 LMK your impressions on the 4595 running 45 “S”, please, Jim! I’ve never owned a Hi Point, though I have shot the 9mm carbine. I think that you’re right, in that it should hold up to the pressure. But I would still investigate what steps you could take to help buffer the power impulse from the .45 Super. Anything would help. I believe the 9mm and 40 Beretta carbines can use the B 92 and 96 mags? my gunsmith friend’s CZ 75 perfectly. I believe it would have fit the BHP as well. Just a few thoughts for a cheaper CX4 mag, maybe the CZ 45 ACP mags would work? It’s a thought. I’ve also seen some other ‘hacks’ using a Sig mag. As we head into the winter months, I might start to spend some time investigating these options more thoroughly.